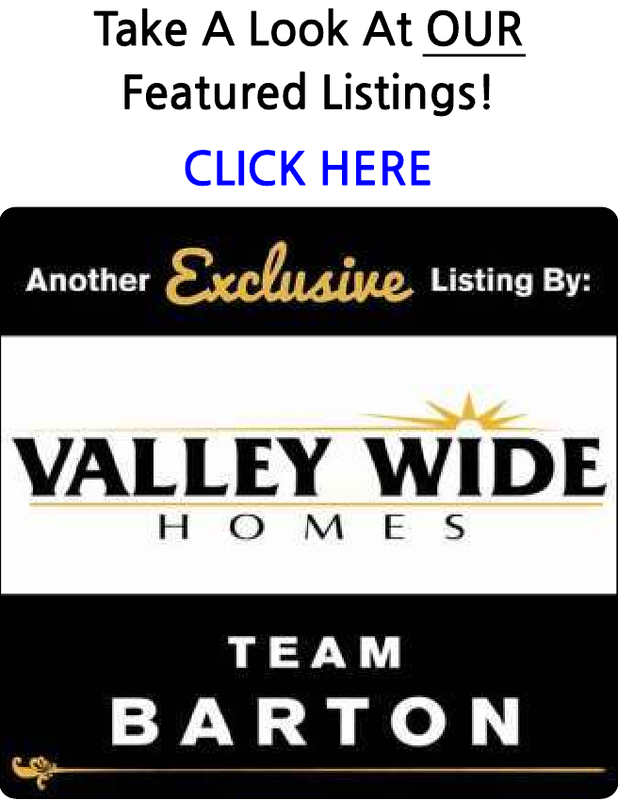 Search ALL the homes and condos for sale in the West Fresno Area. You are able to receive new property listings that meet your search criteria. Big lot investment property. First time home buyer welcome. This property is a good buy. Beautiful Centex home! Spacious 4 bedroom home with landscaped back yard. Close to Central High East campus. Nice, fist time home buyer, or rental home.